Extremely versatile low cost sound meter for measuring levels in just about any acoustic environment. 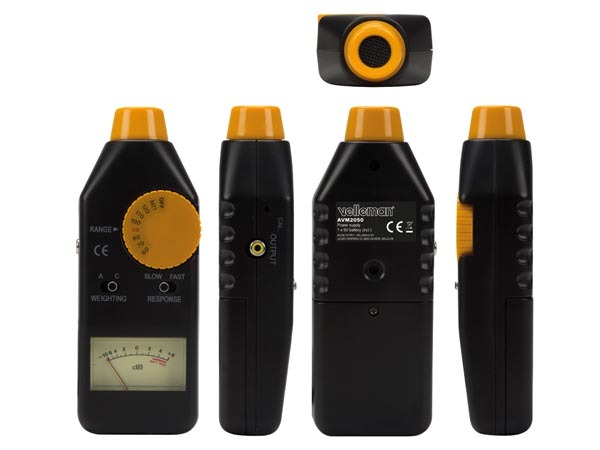 Ideal for measuring noise levels in factories, schools, offices, stores etc. with easy to read analogue panel meter.